Cod Produs: 904. 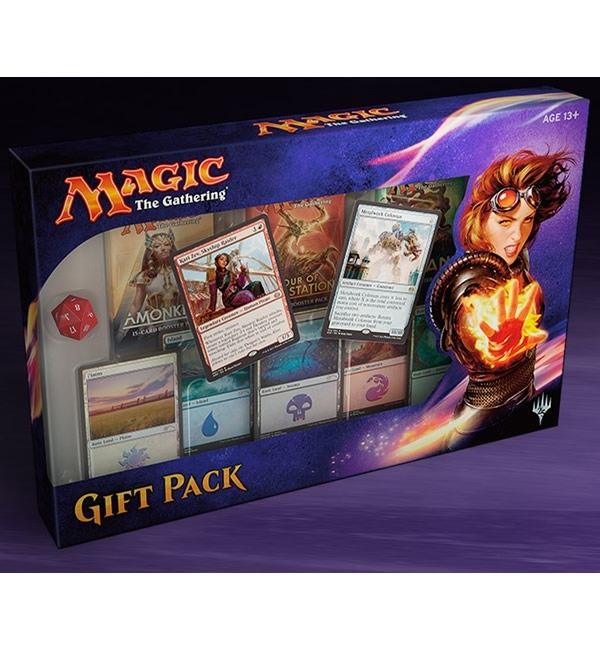 Categorii: Boosters, Magic the Gathering. Etichete: BFZ, booster, collector, Holiday Gift Box, special edition. 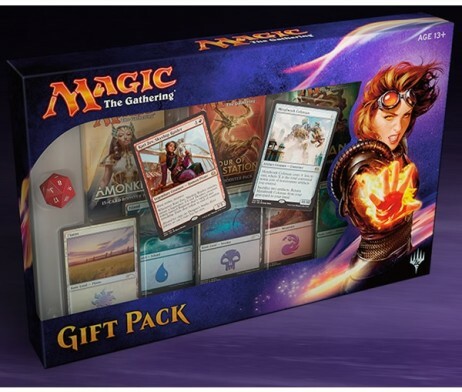 Mtg Gift Pack reprezinta cadoul ideal pentru un jucator de Magic: The Gathering.